Brulin's Instant Replay is a revolutionary UHS (ultra high speed) cleaner and maintainer that extends recoat frequency 2-3 times compared to conventional restorers/maintainers. It really combines two steps into one. A low foaming cleaner/maintainer formulated for use in high and low speed maintenance programs. Builds gloss and reduces powdering. 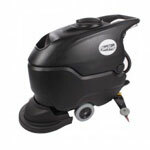 Contains a thermoplastic polishing agent which adheres to the floor and is not removed in the cleaning process. The special polymer-detergent does not discolor or build up. Cleans without removing shine. 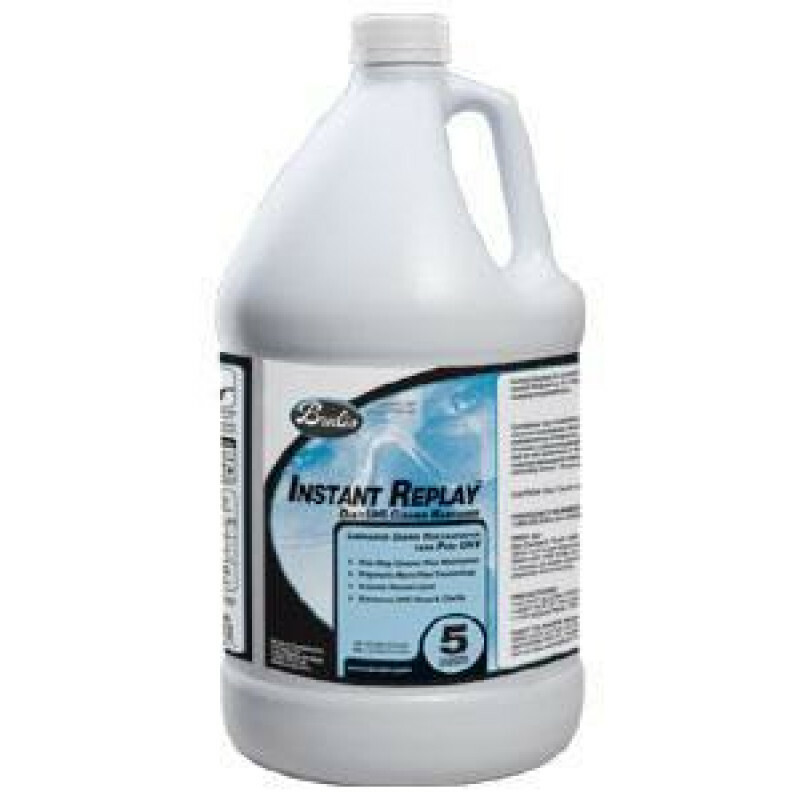 While Instant Replay was developed for use in an automatic scrubber for maximum performance (2 ounces per gallon), it can also be used for spray buffing (1:1), or mopped on (2 ounces per gallon). For best results, floors maintained with Instant Replay must be buffed with a high speed polisher, or a low speed buffer, after being scrubbed or mopped-on.